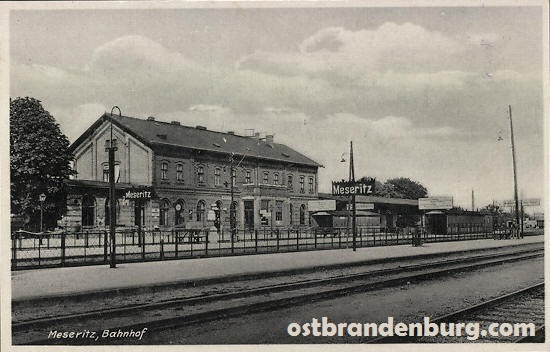 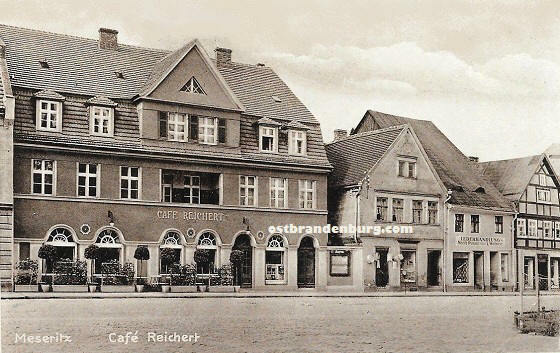 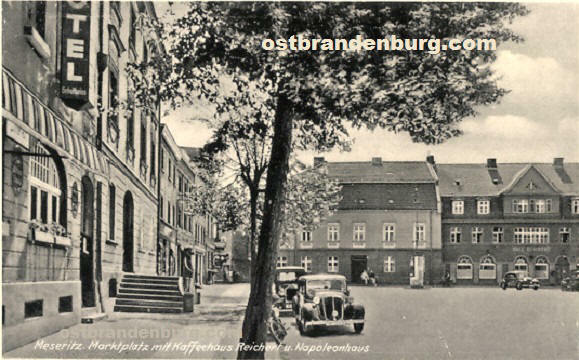 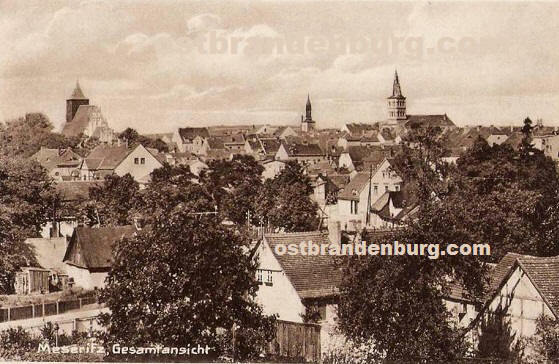 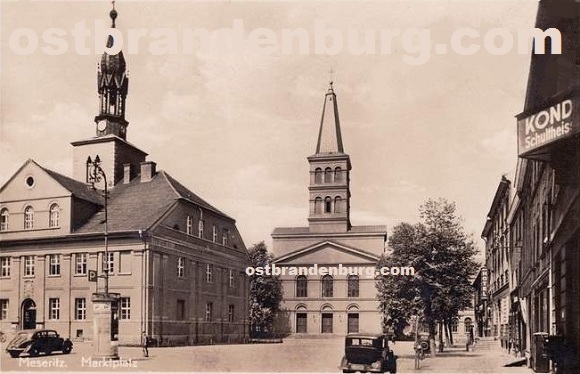 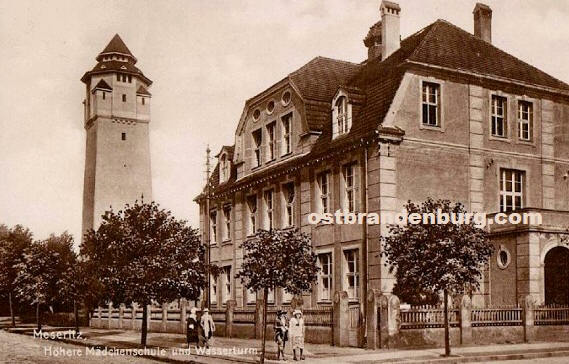 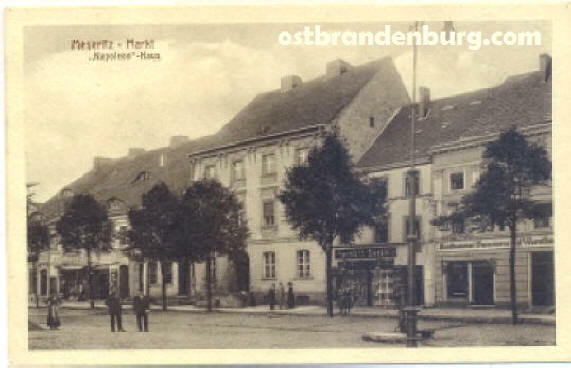 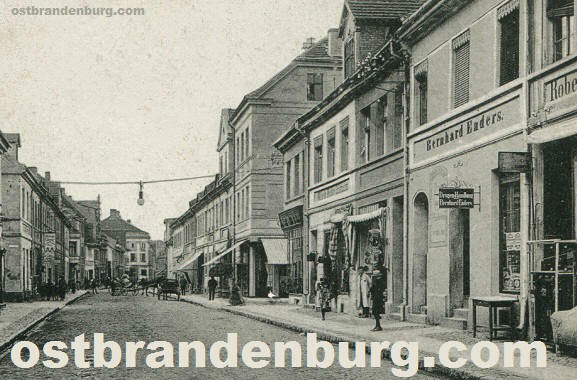 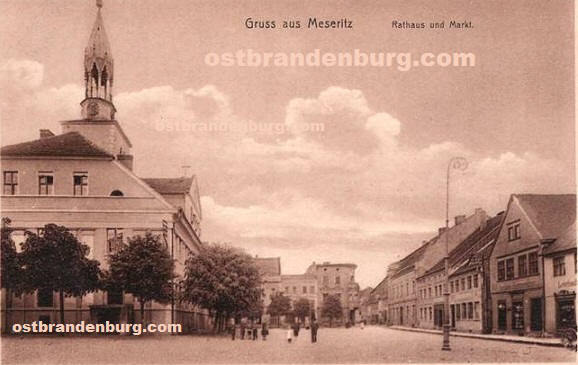 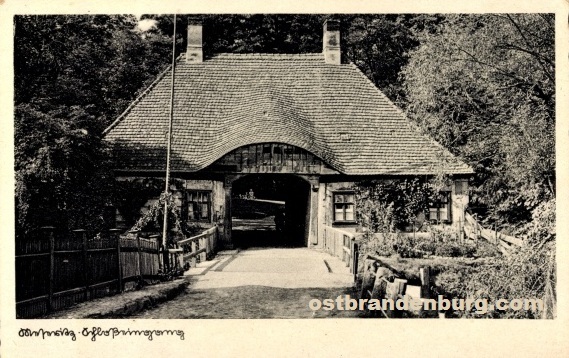 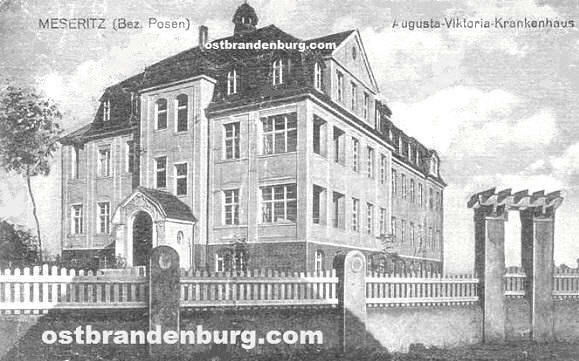 Digital scanned images of vintage picture postcards of the town of Meseritz in what was prior to 1945 located in the Prussian province of Ostbrandenburg / Neumark / Posen, Germany. 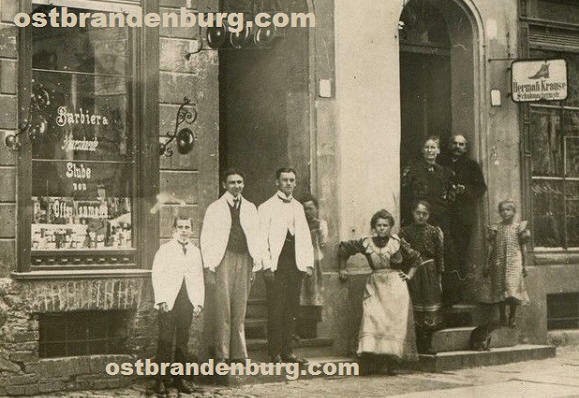 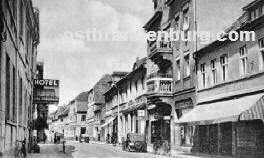 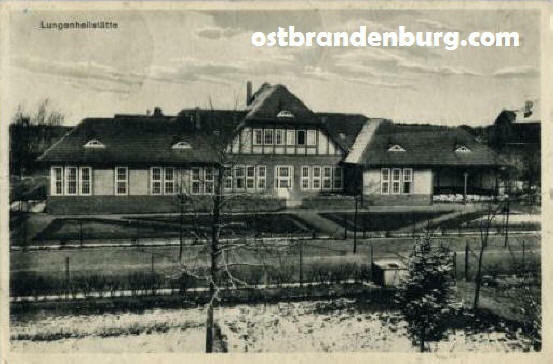 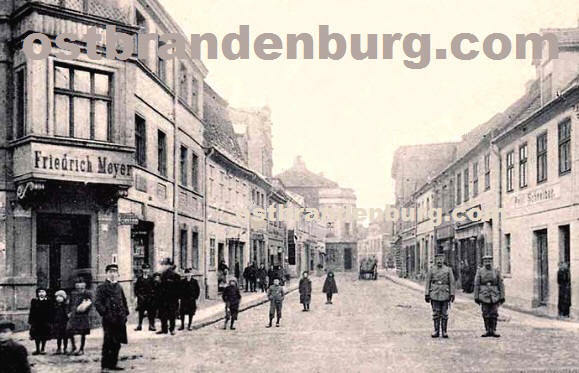 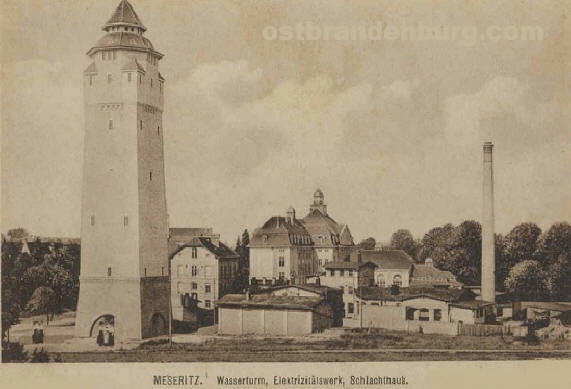 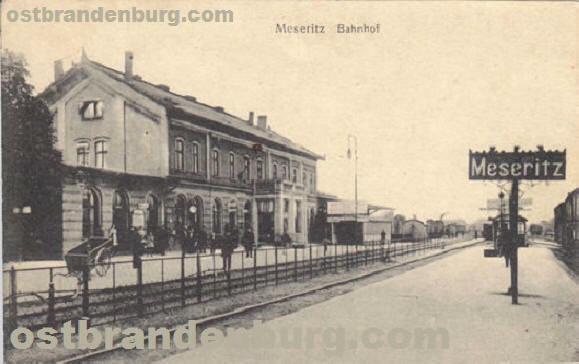 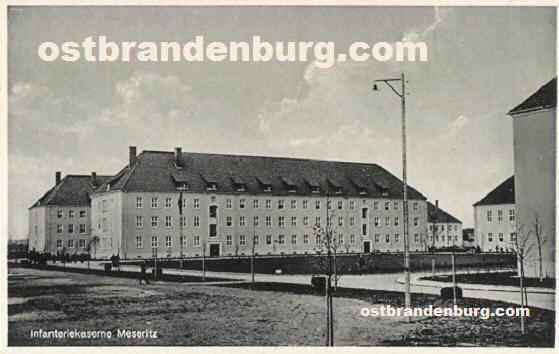 We have a large number of old images of Meseritz in our archive and add more to this online collection as time permits. 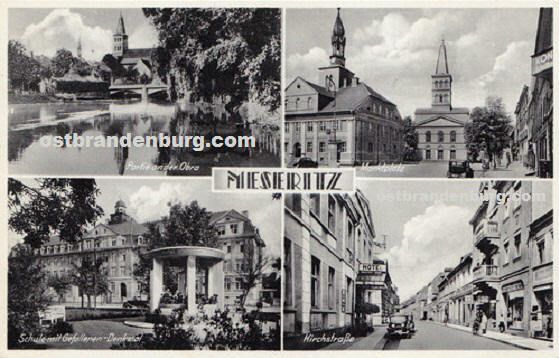 Come back soon to see more of old Meseritz, Germany, now Międzyrzecz, Lubuskie, Poland. 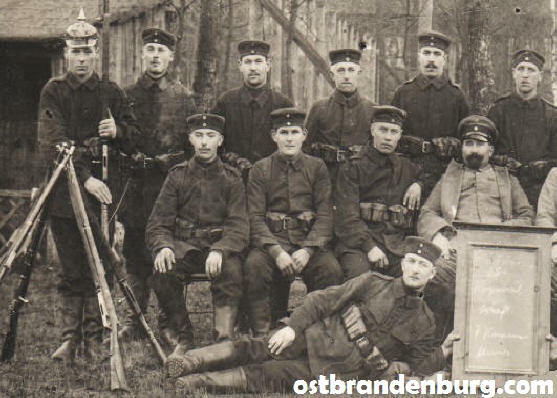 This page currently contains around thirty pictures of pre-war Międzyrzecz. 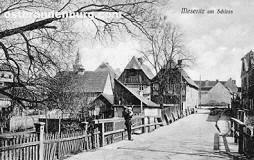 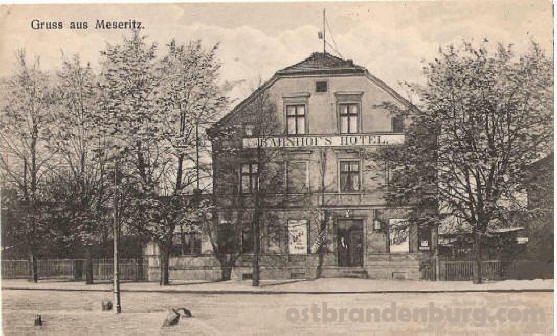 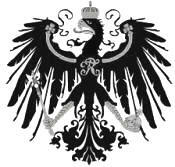 More old images of and information on Międzyrzecz.